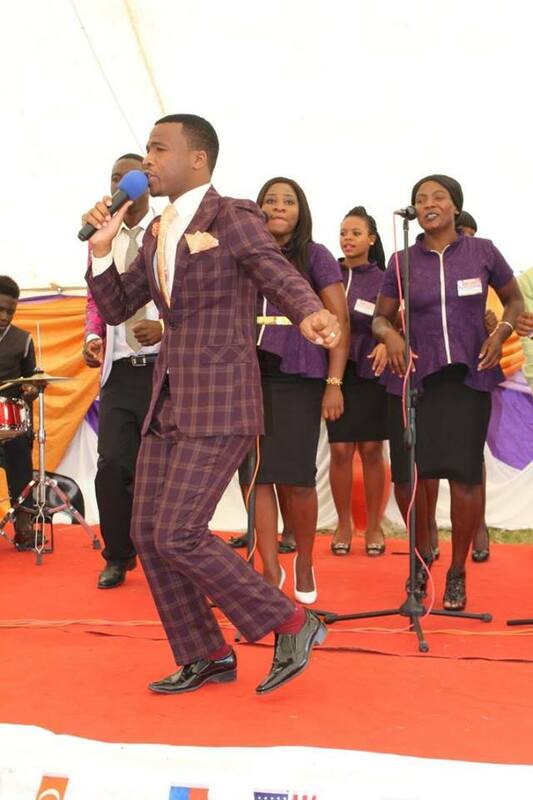 TALENTED gospel artiste, Trymore Bande is looking forward for a great year full of surprises. In an interview with H-Metro, Bande was full of wonders as great things are lined-up. “The year 2018 was full of blessings since God was on my side. I wish the same grace to carry over,” Bande said. He further said 2018 might be over but his working on his ninth album which carries seven tracks and he is planning to release it on January 23. “Mhinduro Inyasha is my 9th upcoming album and has tracks such as Ndoda Mwari, Mai Tino, Ndafunga Gorogota, Simba Remunamato, Tabitha Muka and Mashoko Avanhu,” he said. To date, Bande has eight albums to his credit namely Old and New Testament 2005, Discover to Recover 2007, The Scriptures 2010, Zvakagara Zvakadaro 2013, Zvamwari 2014, Zvakaoma Kudaro 2016, Praise and Testimony 2017 and this year production Mhinduro Inyasha.